This blog was originally published on Insights. 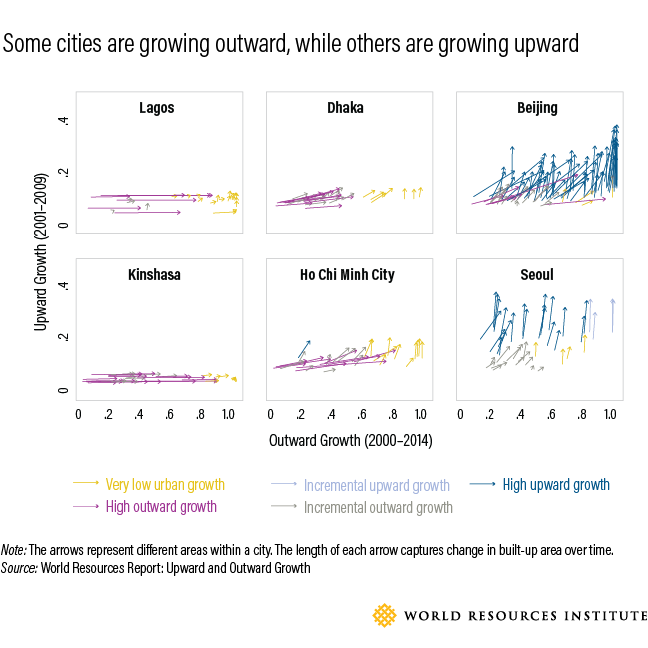 Explore data on city expansion and projected population growth on Resource Watch. And for an overview of cities data, check out the topic page.